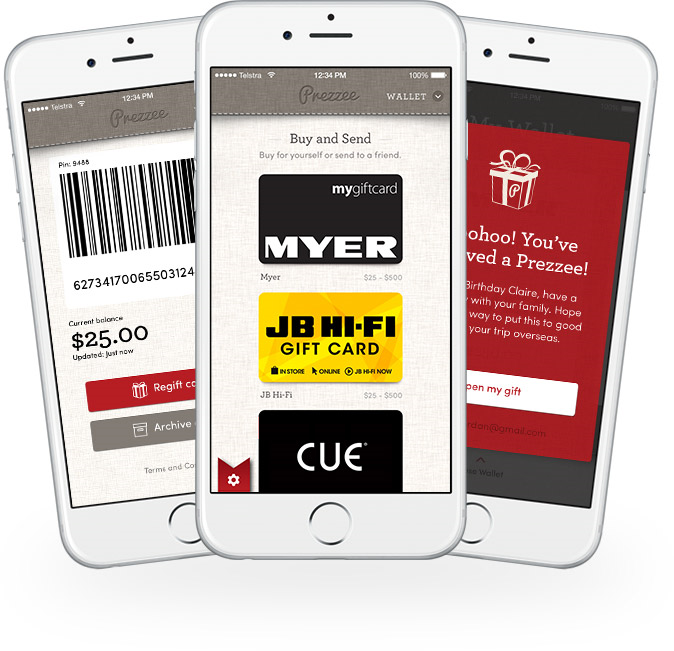 At Prezzee we love to share "Give-Back initiatives" and when we leanered of the new Give Registry from Myer this really struck a chord. The Give Registry will be able to provide practical assistance to women and children who desperately need support. The Give Registry, launched this month by Myer ambassador Lauren Phillips, will mirror a traditional gift registry and encourage shoppers to buy “everyday items” that are needed by women and children to rebuild and improve their lives. Each donation will be matched by Myer and distributed to The Salvation Army’s crisis accommodation and women’s refuges. What a wonderful concept from Myer and we wish it every success.